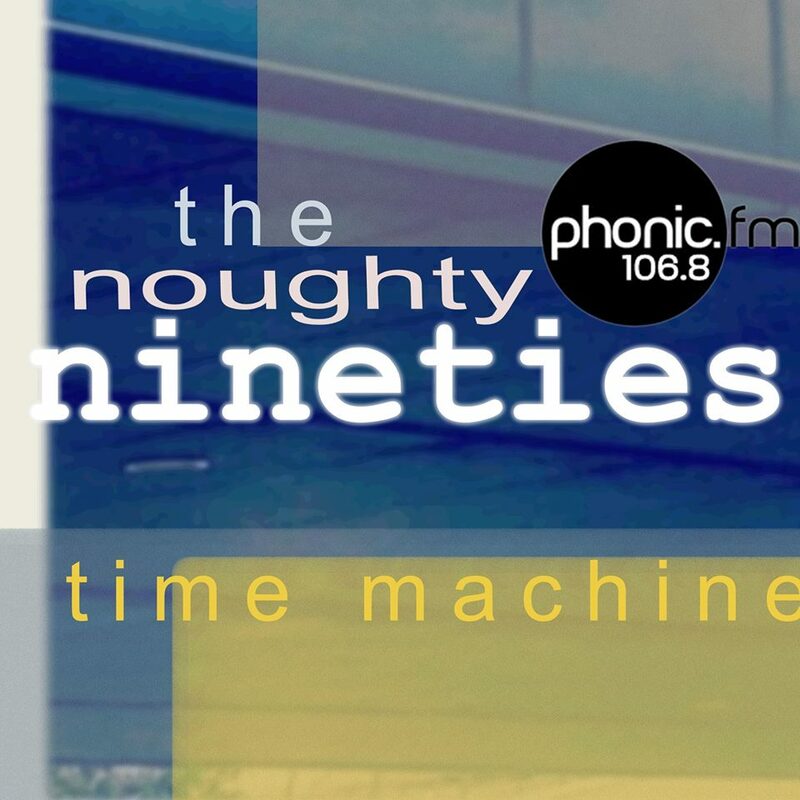 Noughty Nineties Time Machine on Phonic FM – Page 9 – …the best time of the month…. Don’t forget – tonight is Nineties Time Machine Show Night! 20:00-22:00 tonight…..or maybe longer……will there be a lock in? Tune in to find out! Listen at www.phonic.fm, 106.8fm or via TuneIn app for Android or Apple – just search for Phonic FM – and don’t forget to add it to your TuneIn Favourites. Tweet along live at #90stm or join us on Facebook.